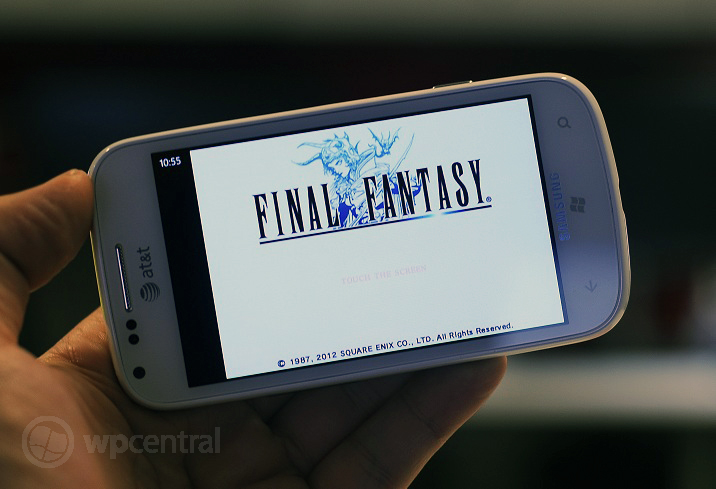 Final Fantasy, one of the most-anticipated Windows Phone games ever, is now on the Marketplace! Why so popular? First off, it’s the only straight-up RPG (or JRPG) in the mobile Xbox Live library. Besides, while the Final Fantasy series is extremely popular the world over, Final Fantasy (part I) is only the third entry for Microsoft platforms, the first two being Final Fantasy XIII and XIII-2 on Xbox 360 (if we count the online-only XI, that makes a total of four). Windows Phone gamers finally have a chance to experience the series’ origin. 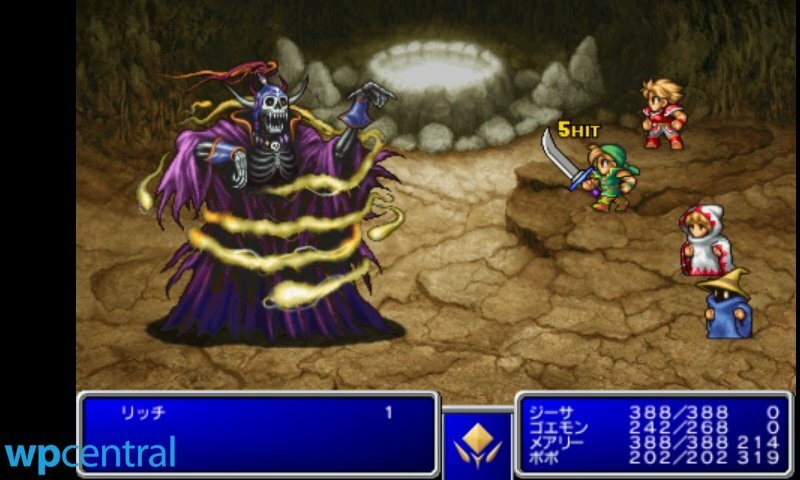 While the first Final Fantasy initially appeared on the 8-bit NES system, the mobile version is based on 2007’s enhanced Playstation Portable remake. Players will assemble a party of four warriors from a pool of iconic classes and then set out to save the world from the surprisingly unhelpful Elemental Fiends. Overworld and underworld navigation utilizes a funky-looking virtual pad for movement while the battles are more tap-focused. Mainstay RPG elements like grinding for experience and money to purchase new equipment and a huge danger-filled world to explore promise hours of entertainment. When we revealed the first screenshots of the Windows Phone version, we were slightly disappointed that the game still runs in the same aspect ratio as the iPhone game it was ported from as opposed to the wider ratio of the PSP and Windows Phone screens. The screen remains off-center, a seemingly odd decision – until you notice the clock occupying the black space. Tap that area and the phone’s battery life, wireless, and cellular signals appear as well. Considering the length and addictive nature of Final Fantasy, having instant access to the time and your phone’s battery life is actually quite useful. 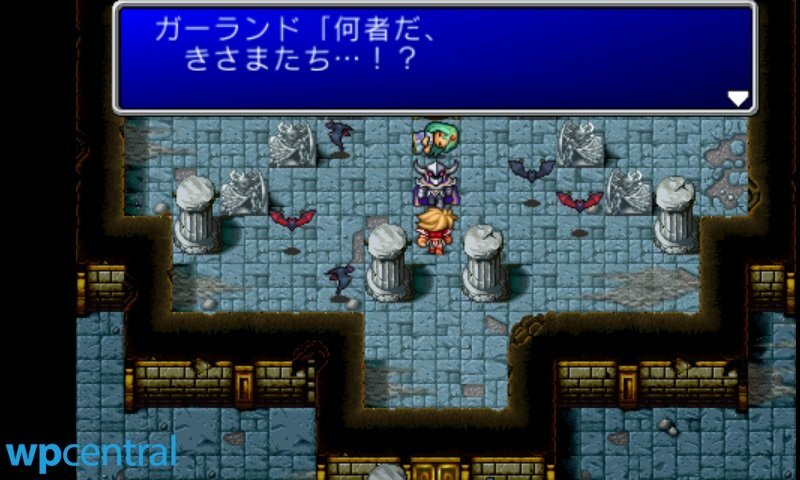 Since many of you are new to this installment of Final Fantasy, we’ve got a few tips to get you started. The first decision you make upon starting a new game, that of which character classes to take along, is very important as you’re stuck with those for the rest of the game. Choose poorly and you’ll face a much greater challenge. The default selection (Fighter, Thief, White Mage, Black Mage) is actually one of the best parties to go with. At any rate, you absolutely must have a single White Mage or Red mage on hand to heal the rest of the party. One last thing - pressing and holding on the party status indicator in the lower-right corner of the screen while outside of battle brings up the overworld map. 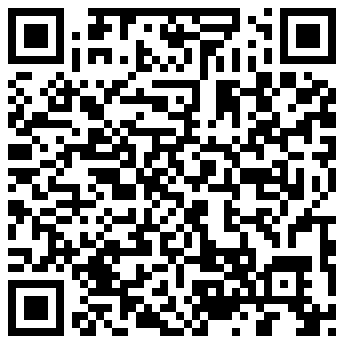 You'll need it! Final Fantasy costs $6.99 and there is a free trial. It clocks in at a whopping 91 MB. If you love RPGs, don’t wait for a sale. Head over here to the Marketplace and start adventuring!